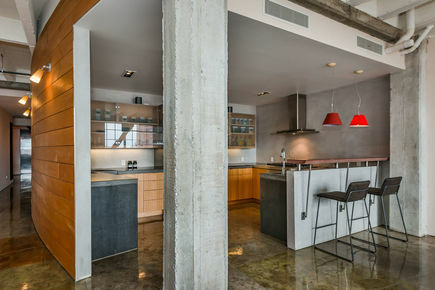 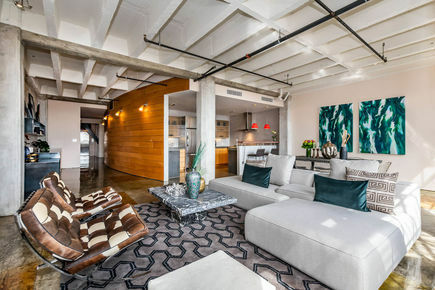 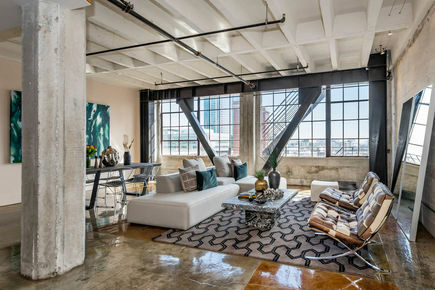 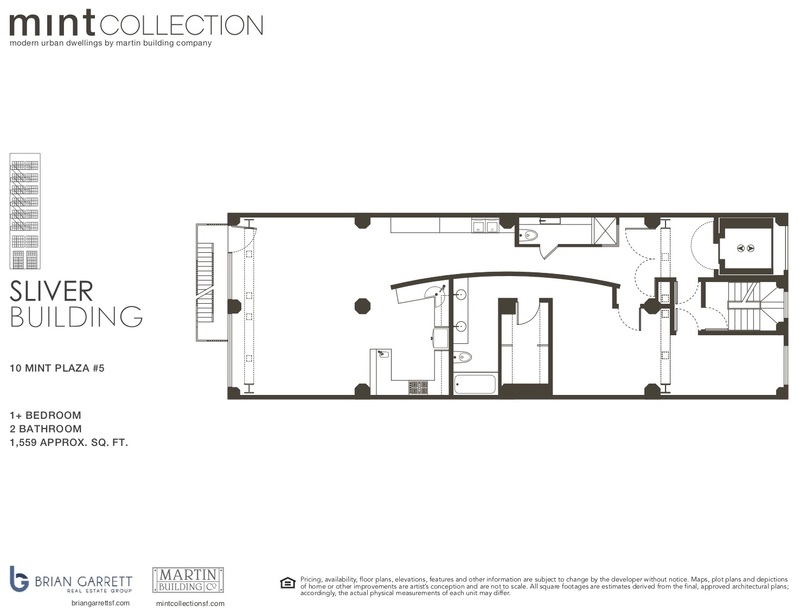 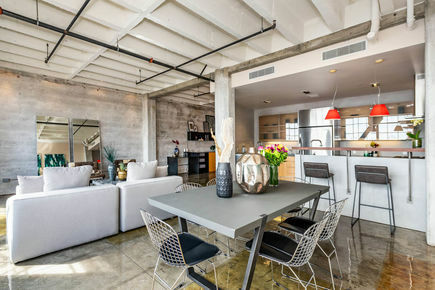 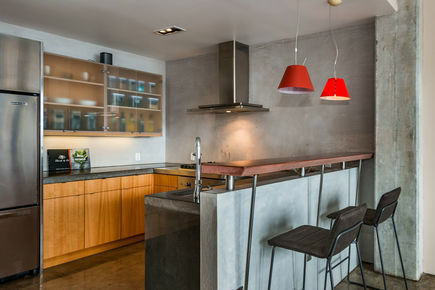 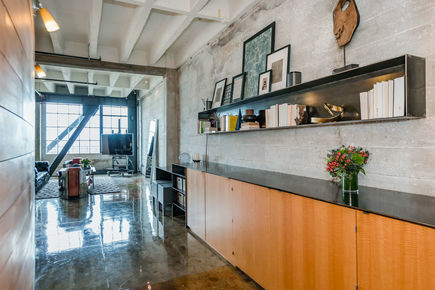 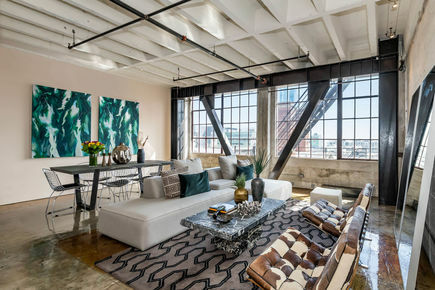 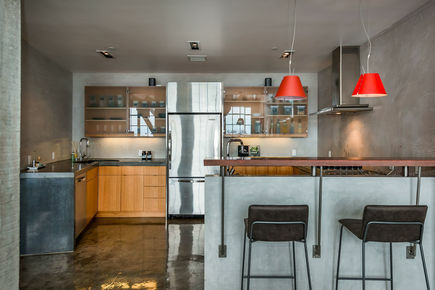 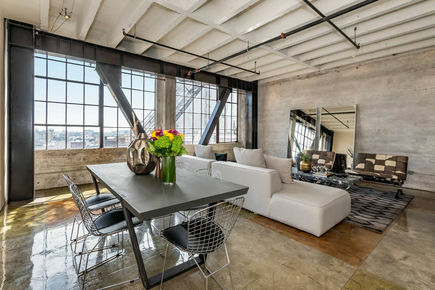 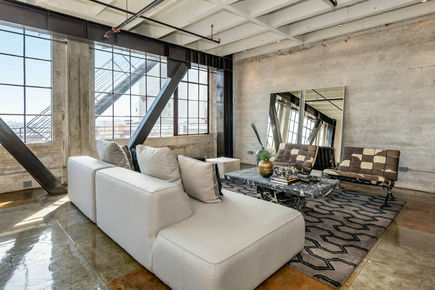 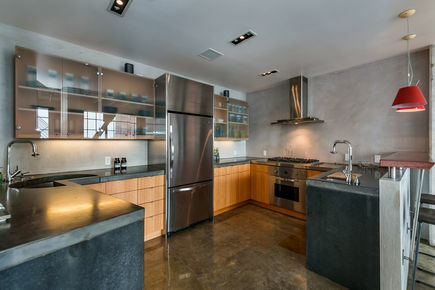 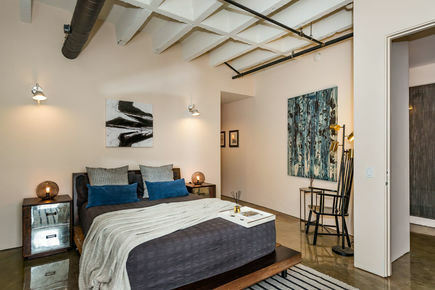 Modern and sleek full-floor loft conversion residence with direct and secure elevator across from the historic US Mint. 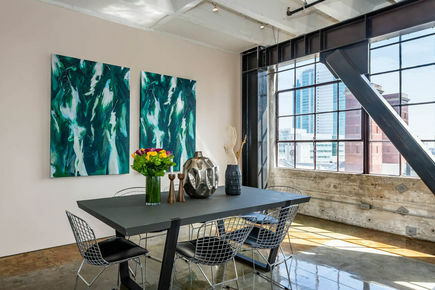 Send your discerning modernist buyers to our open houses at The Sliver Building - a thoughtful conversion of a historic warehouse building. 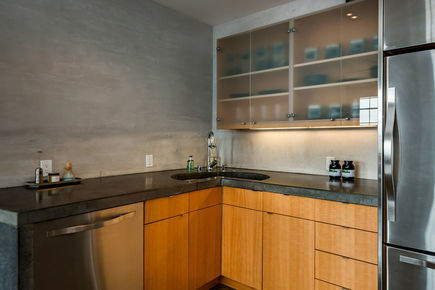 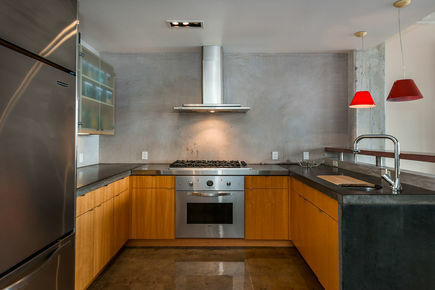 This substantial home showcases an artful integration of concrete, wood, glass, and steel. 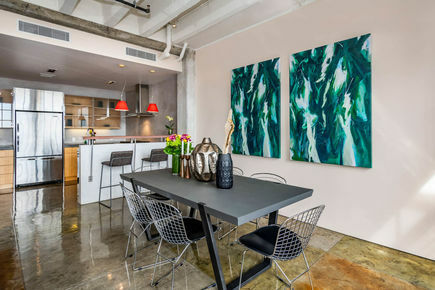 Perched on the 6th floor, this modern home looks out onto Mint Plaza and its proximity to an endless supply of world-class restaurants, cafes, nightclubs, museums, and galleries.